We are all getting excited for this year’s Worldwide Developers Conference with Apple expected to reveal more about the next generation iPhone and presumably iPhone OS 4. 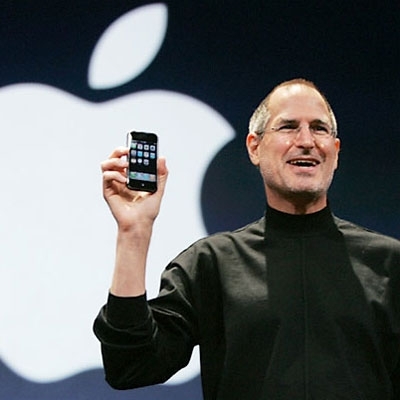 Today we got word from an Apple press release that CEO Steve Jobs will be attending the event and delivering a keynote address on June 7 at 10:00 a.m. This definitely means something big will be revealed as Jobs doesn’t typically take the stage without a new product introduction or major announcement. We will be covering and keeping you updated on the entire five-day WWDC event and, of course, the Steve Jobs keynote address live as it happens. Full press release from Apple below, if you’re interested. CUPERTINO, California—May 24, 2010—Apple® will kick off its annual Worldwide Developers Conference (WWDC) with a keynote address by CEO Steve Jobs on Monday, June 7 at 10:00 a.m. This year’s WWDC sold out in a record eight days to over 5,000 developers. The five-day event running from June 7 to June 11, is focused on providing advanced content for skilled developers across five key technology tracks: Application Frameworks; Internet & Web; Graphics & Media; Developer Tools; and Core OS. Apple engineers will deliver over 100 solutions-oriented technical sessions and labs. WWDC 2010 gives an incredibly diverse community the opportunity to connect with thousands of fellow iPhone®, iPad™ and Mac® developers from around the world. What Will Apple Reveal at the WWDC? Pingback: Rumor: Microsoft’s Steve Ballmer to Appear During Apple’s Steve Jobs’ WWDC Keynote?